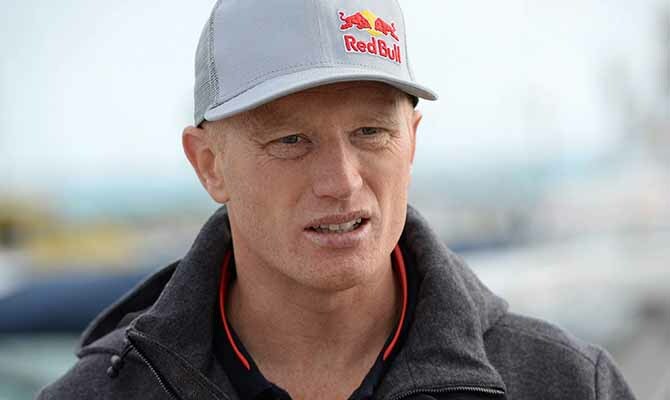 Jimmy Spithill said failing to reward the local community for their support by winning last weekend’s Louis Vuitton America’s Cup World Series Bermuda was a tough pill to swallow. 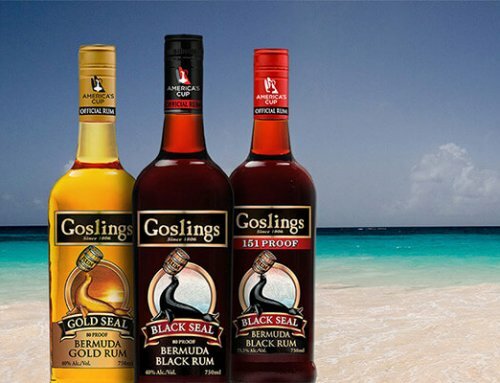 The defender had to settle for third after finishing behind regatta winners Artemis Racing and second-placed Emirates Team New Zealand last weekend. “Obviously we are disappointed as we felt we could have won this event,” the Oracle Team USA skipper said. “We just let it slip through our fingers. Oracle remained thick in the hunt for overall honours going into the last race, but setbacks took their toll and put paid to the team’s bid for a maiden World Series victory. “We made too many mistakes in the last race,” Spithill said. “I got us off to a terrible start, but the boys dug deep and got us back into the race. “Unfortunately we lost to Artemis down the last run, and that cost us the regatta. “We just had a hard time getting the boat going, and we actually hooked the top mark and did a bit of damage to the rudder on the last run, and unfortunately they [Artemis] were able to get past us. “We had a good battle with Dean Barker [the SoftBank Team Japan skipper], but the next thing we knew we had lost Artemis as well. It was unfortunate, but we just have to learn from it and keep working to try to stay at the top. 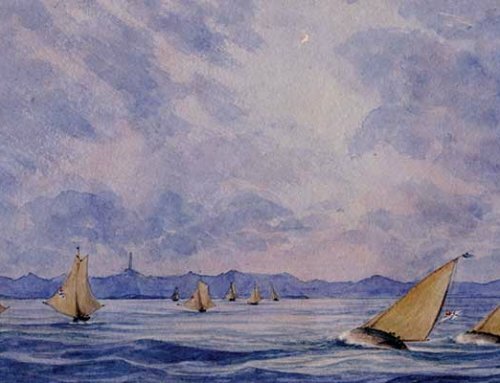 Race fans were treated to some thrilling, fast and close racing in the Great Sound in what was the first official America’s Cup racing to take place in Bermuda. 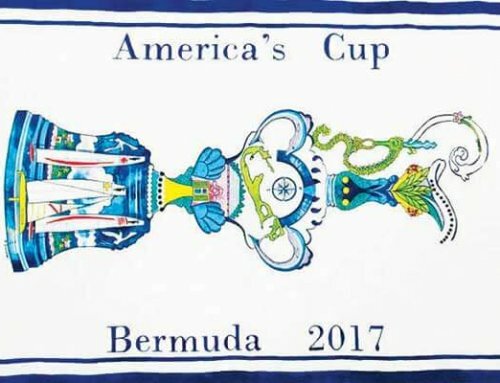 “I’m really stoked that Bermuda got to see what it was like out here — it was awesome,” Spithill, the youngest skipper to win the “Auld Mug”, said. Emirates Team New Zealand top the overall America’s Cup World Series leaderboard followed by Oracle and Land Rover BAR. 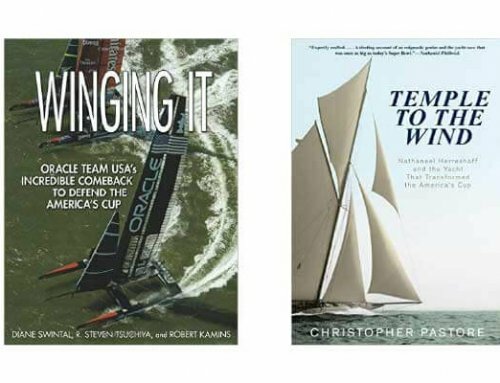 The two-year series, the first stage of competition of the 35th America’s Cup, will resume next February at a venue yet to be confirmed. This story appeared in The Royal Gazette on October 23rd, 2015.